Business Summary: Medical Shredding Service: The United States Government has been very proactive in protecting the consumer’s rights to personal data and information. Since 1934, with the introduction of the Social Security Act, the government has proved its determination in regulating the manner in which information is destroyed. Recent surges in technology and identity theft have only furthered concern over consumer information and privacy. 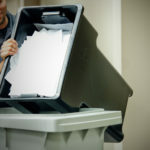 Business Summary: Secure paper shredding service for residents and medical firms in and around Boston, Andover, Methuen, Cambridge, Waltham, Tewksbury, Dracut, Lowell MA. 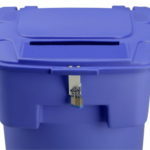 Chose our popular Drop-off service and save hundreds or the convenient Off-site shredding service plan. 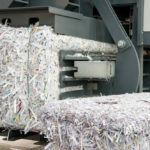 Your old documents, medical records, Financial records and old real estate documents are shredded securely at our AAA certified shredding plant the same day for the lowest rates in the area. 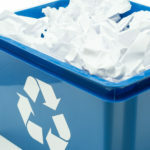 Business Summary: Don’t trash your documents, others may access it and compromise your data, our technology will shred your documents to dust almost, the process is called pulverization. Our most affordable document destruction service plan is in store, where you bring the material to us for shredding, no transportation cost or hidden costs, simply pay per pound or per Box. Same quality service without the extra fees,document shredding rates starting at 89¢ /Pound.